Today it was announced that Twilio has closed a $17 million Series C funding round, and we can’t wait to put that money to good use as we continue to hire and grow our teams in San Francisco, New York, and London. Its been a big year. We’ve grown from 25 employees to nearly 100 in 2011 — all in pursuit of serving existing customers better, and building new products, and continuing on our mission to unlock the black box of telecommunications. We’re also expanding internationally, with several products in beta in several European countries. Stay tuned for more news on that soon! 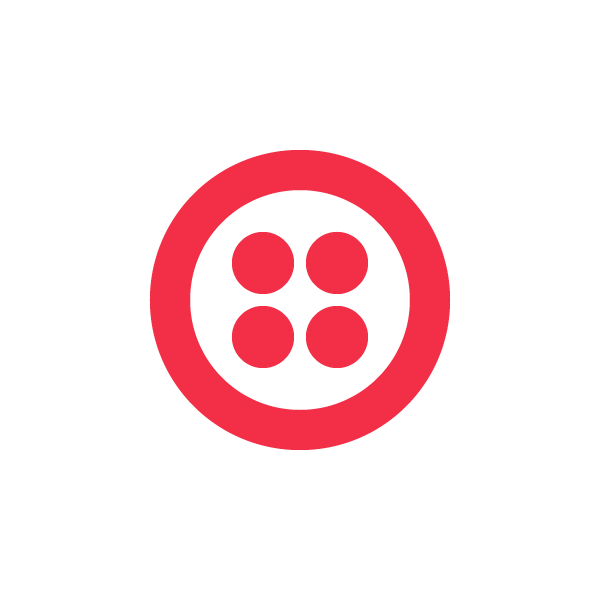 Twilio customers continue to innovate and build incredible apps. From politically-focused Mobile Commons, who uses Twilio to give people a voice to Hulu creating a customer-focused call center for top user support. We’re seeing companies across the globe get started from the ground up, like our friends at TalkDesk who started in Spain and receiving funding at TwilioCon from the Twilio Fund, to established companies re-inventing their processes, like Intuit. It’s inspiring to watch our community create brand new industry-changing products and improve communication between people and systems around the world. Thank you to all of our developers (ahem… DOERS!) who amaze us every day, as always we can’t wait to see what you build next. This round of investment comes from Bessemer Venture Partners and Union Square Ventures, and both companies were also investors in our Series B round, which closed in December 2009. Albert Wenger of USV and Byron Deeter of Bessemer are both members of Twilio’s Board of Directors and we are grateful to benefit from their world class assistance with strategy and recruiting, as well as support and insight from their network of portfolio companies, analysts, and entrepreneurs in residence. We would also like to thank our existing angel investors for their continued support: Twilio Board member Dave McClure of 500 Startups, Ron Conway, Mitch Kapor, Jeff Fluhr, Founders Fund, Manu Kumar, Chris Sacca, and David Cohen. 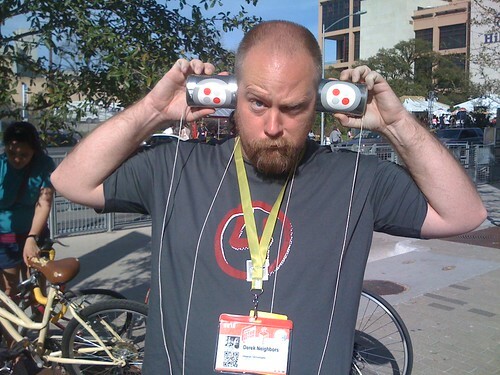 In 2011 Twilio’s growth of both customers and employees was massive, and we’ve been busy launching new cloud communications products to serve a wide range of needs: SMS Short Codes, Twilio Client and Twilio Connect. Ever since we launched over 3 years ago, we’ve seen huge demand for Twilio internationally, and in October we began to execute our overseas expansion plan with launch of UK Voice and opening our European headquarters in London. We continue to hire aggressively — go apply on our job page.